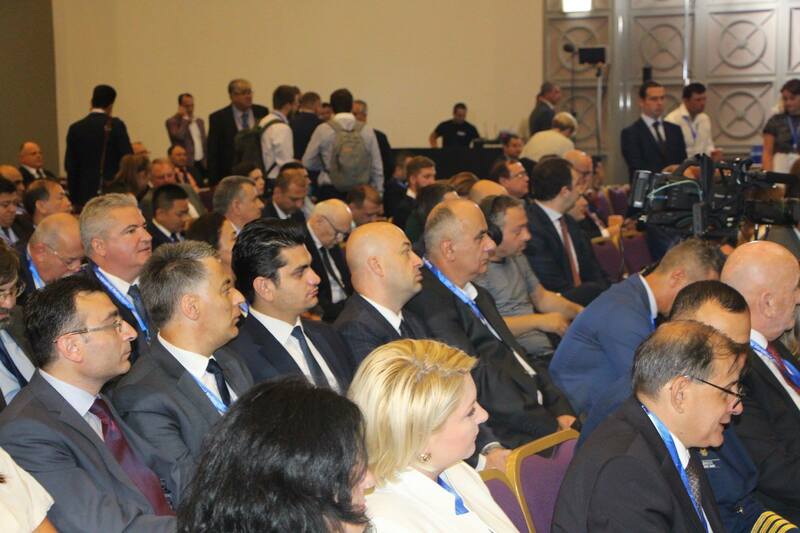 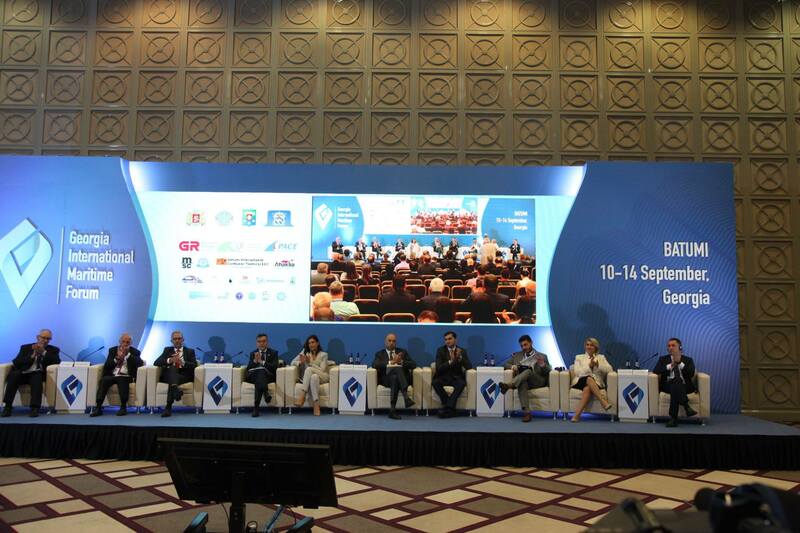 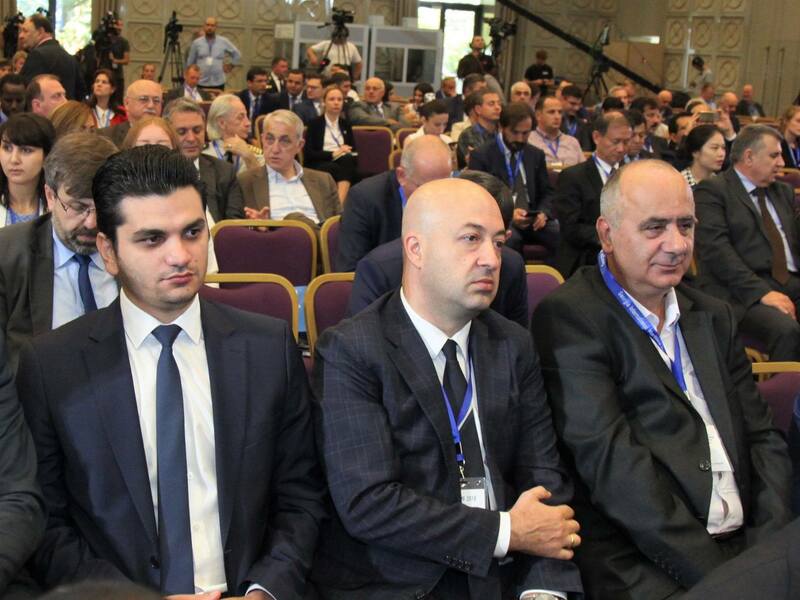 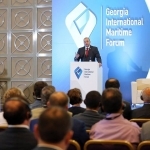 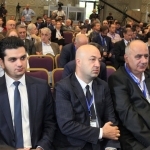 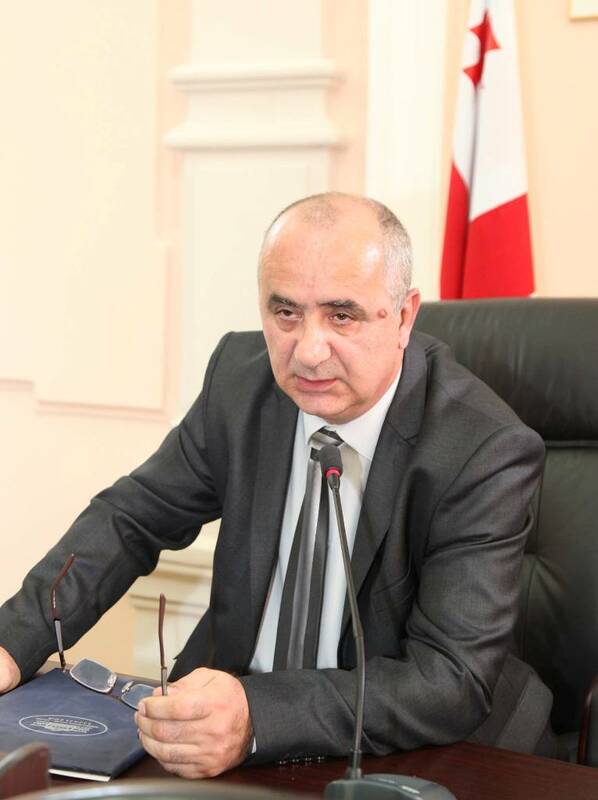 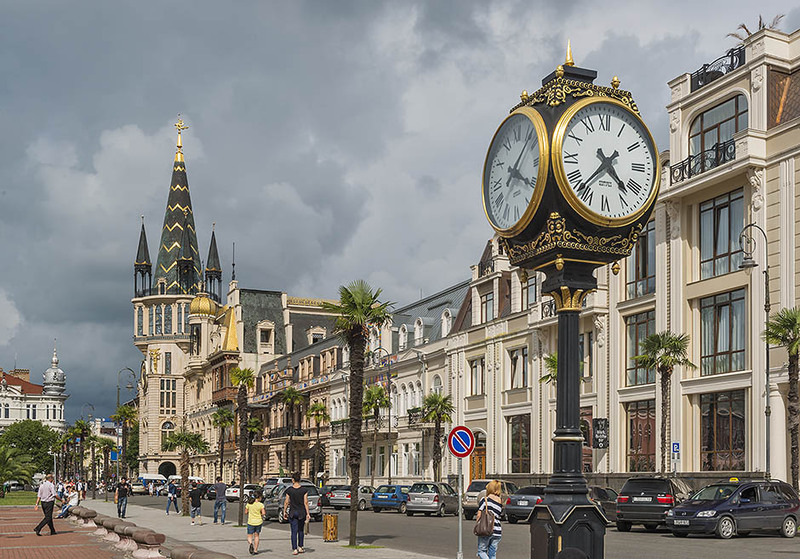 The Chairman of Batumi City Council Suliko Tebidze attends International Maritime Forum “Georgia International Maritime Forum 2018”. 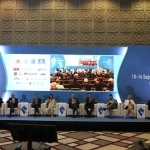 The forum was opened by the Prime-Minister of Georgia Mamuka Bakhtadze and by the General Secretary of IMO Kitack Lim. 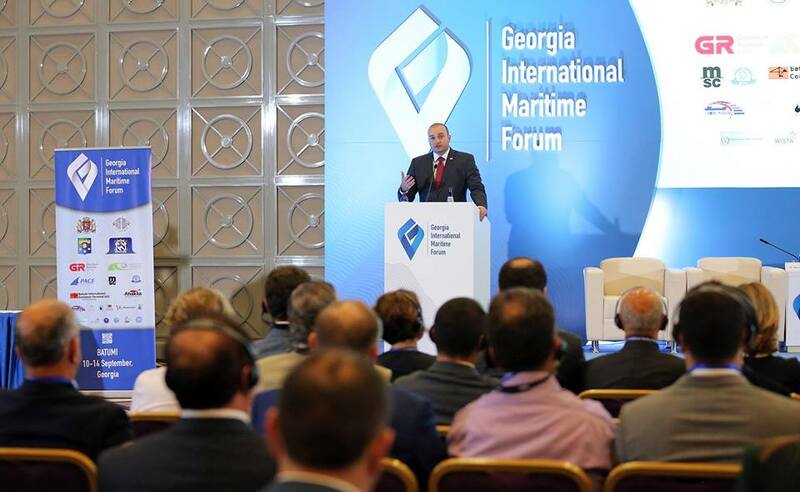 The Prime Minister spoke about importance of maritime role in the development of the country, also he discussed important initiatives and steps that are planned by the government of Georgia and are fulfilled for the support of the maritime sphere of the country. 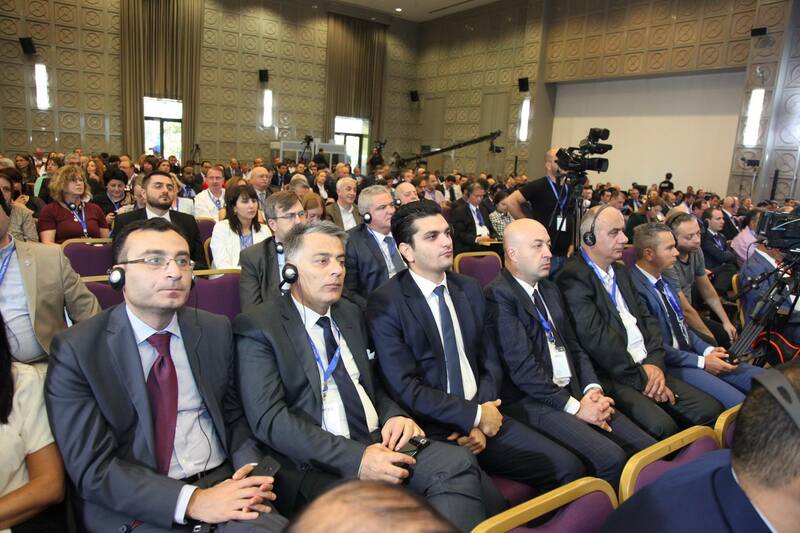 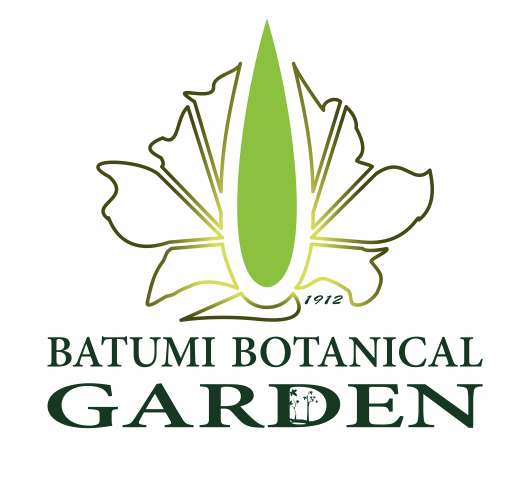 The forum will be lasted during two days and 400 guests from more than 53 countries will attend the forum. 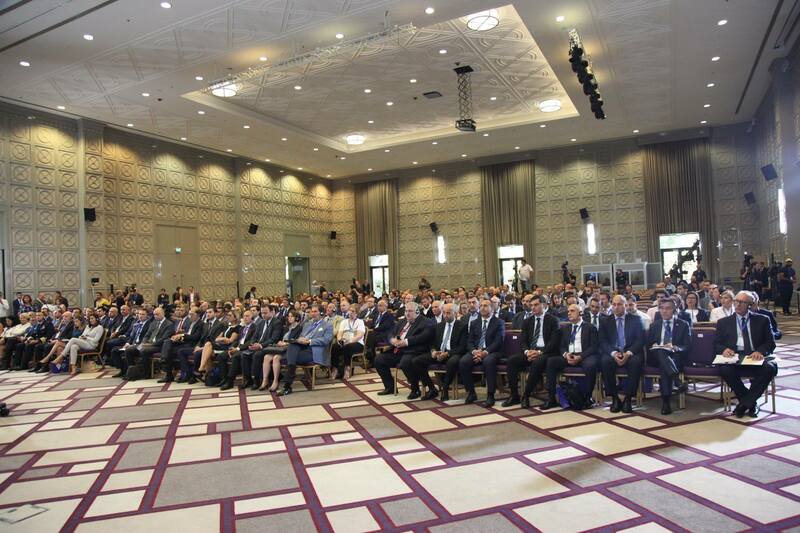 In the frames of the forum several memorandums were signed, which will help to increase number of employment of sailors.